TME’s offer now includes 85 pcs. 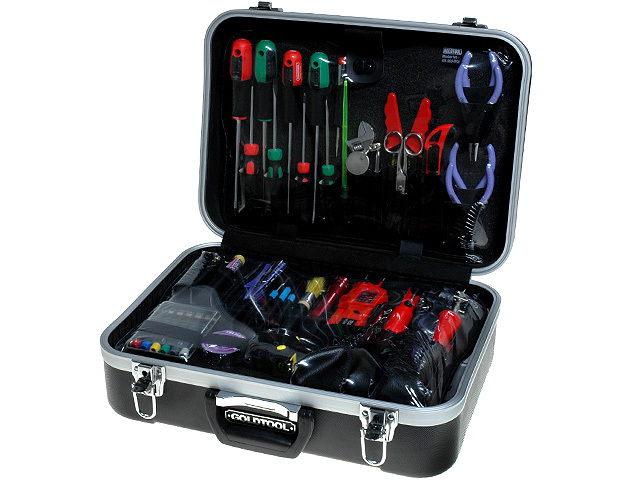 toolsets in a plastic case. Thanks to its versatility, the toolset is recommended in most service and workshop jobs both on premises and in the field. The case is additionally reinforced by aluminum profiles, and two key locks ensure higher security.